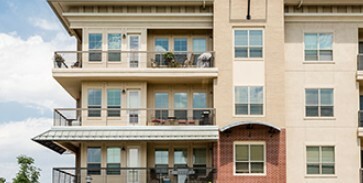 Applicant screening is one of the most important aspects of multi-family rental property management. Because the tenants will be living within the dwelling, it is essential your investment is looked after by a qualified renter. It is imperative that the tenant pass a criminal background check, eviction search, credit report, and income verification before being granted occupancy of the unit. As a landlord, you open yourself up to many legal situations that must be navigated properly. A well-written lease by a licensed attorney can protect your interests by addressing issues not covered in the standard Florida Bar approved lease agreement. Annual rent increases act as a hedge against inflation by enabling the property’s revenue to keep pace with the general prices across the economy. Additionally, the property’s expenses will also increase over time and annually increasing rents allows a property owner to keep their margins. Nothing bothers a tenant more than long wait times for maintenance repairs. When maintenance items are not addressed in a timely manner, it decreases tenant satisfaction and increases the likelihood that the tenant will move out. This may cause the landlord to incur unnecessary turn over expenses to rerent the unit. Regular property inspections are critical in order to find, treat, and cure maintenance issues before they escalate. Additionally, regular property inspections allow a landlord to ensure the preservation, safety, and security of their investment. The world of real estate investing is full of choices, both good and bad. It’s your job as an investor to educate yourself in order to make sound investment decisions. We have, unfortunately, heard many horror stories of poorly bought and poorly managed properties that have ended up costing investors thousands and even hundreds of thousands of dollars. DNS Property Management offers detail-oriented residential property management to the people of Broward County. If you’re interested in optimizing your real estate investment profits contact us. 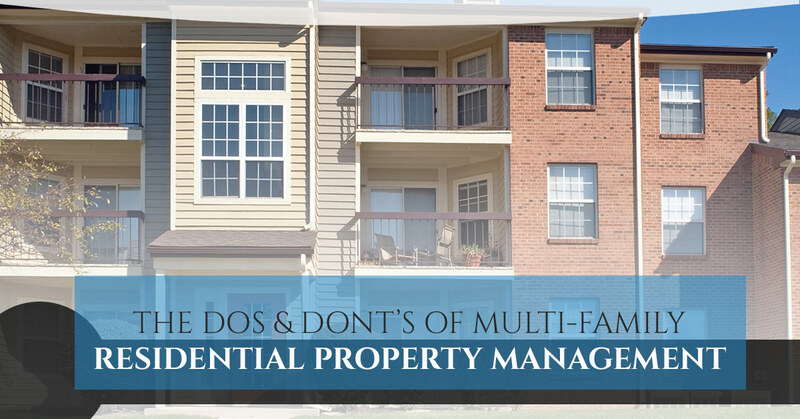 We’re here to help guide you past the simple do’s and don’ts as well as the more complicated portions of residential property management. 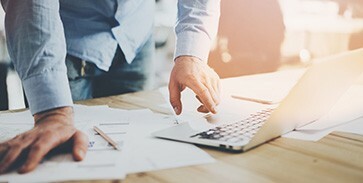 For the continuation of this blog, watch our blog posts for articles about real estate investment, community association management, and more on residential property management. We take pride in our extensive knowledge on these subjects, and we’re excited to share it all with you. We look forward to ensuring you maintain a profitable property that you can be proud of.